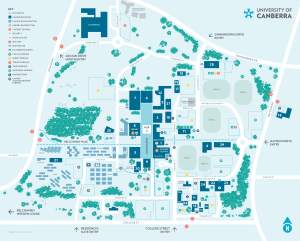 The official blog of University of Canberra Alumni. When you graduate from the University of Canberra you automatically become part of our dynamic, inspiring, and talented alumni community. As an alumnus, you can access the range of benefits and services that the UC alumni office provides, including lifelong learning, personal and professional development, events, and volunteer opportunities. Find out how you can become more involved with the University, see our upcoming events, or learn more about our Alumni community. Don't forget to also keep your details up to date so we can contact you, and check out our blog for great alumni stories and learning opportunities. Come and join us for a fun (yes, fun!) night of Tax, Taco's, drinks and a little bit of networking thrown in for good measure.